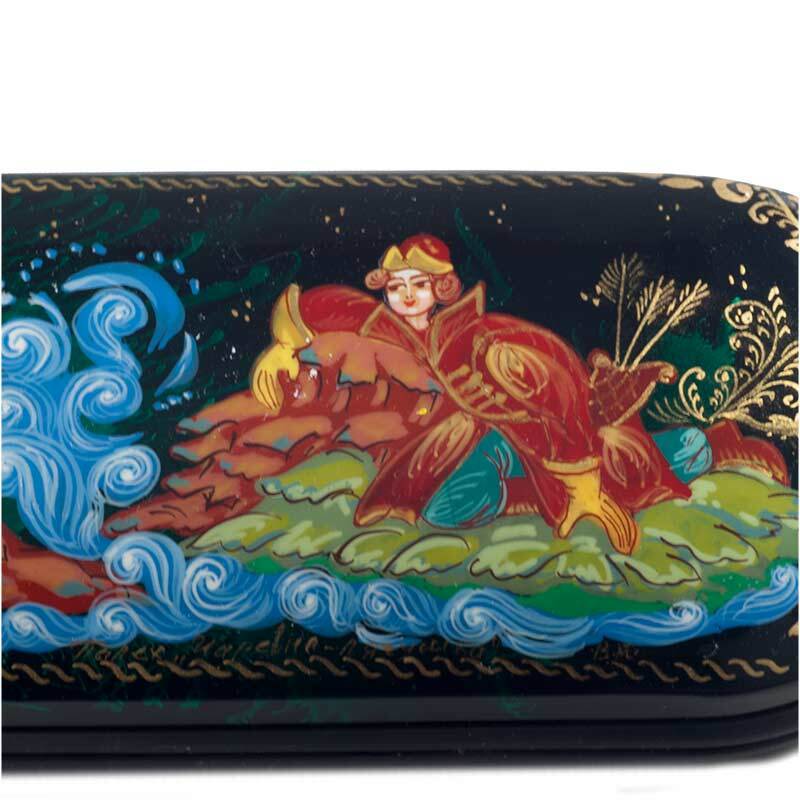 Glasses Case Tale Princess Frog is an original hand-painted spectacles case which is painted with bright tempera paints in Palekh miniature painting decorative style. 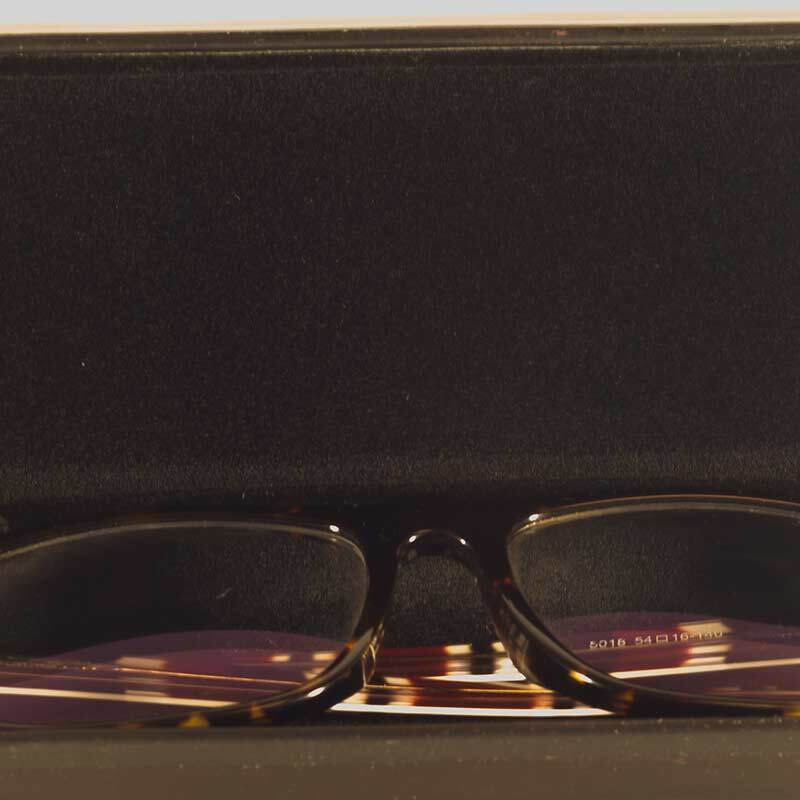 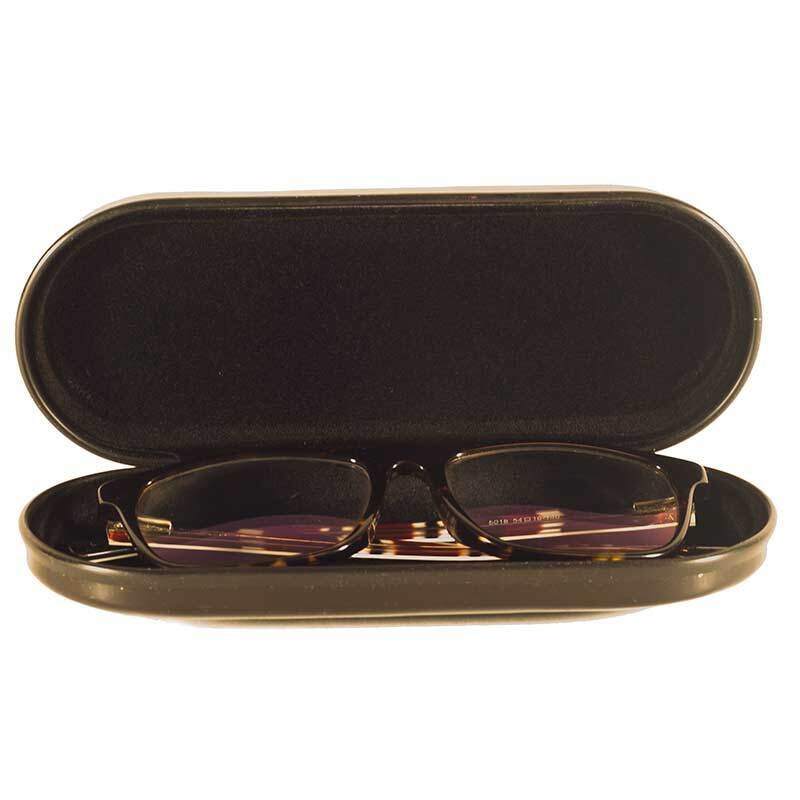 The box is not just souvenir, it is very good case for your spectacles, it well protect them from scratches and from shocks. 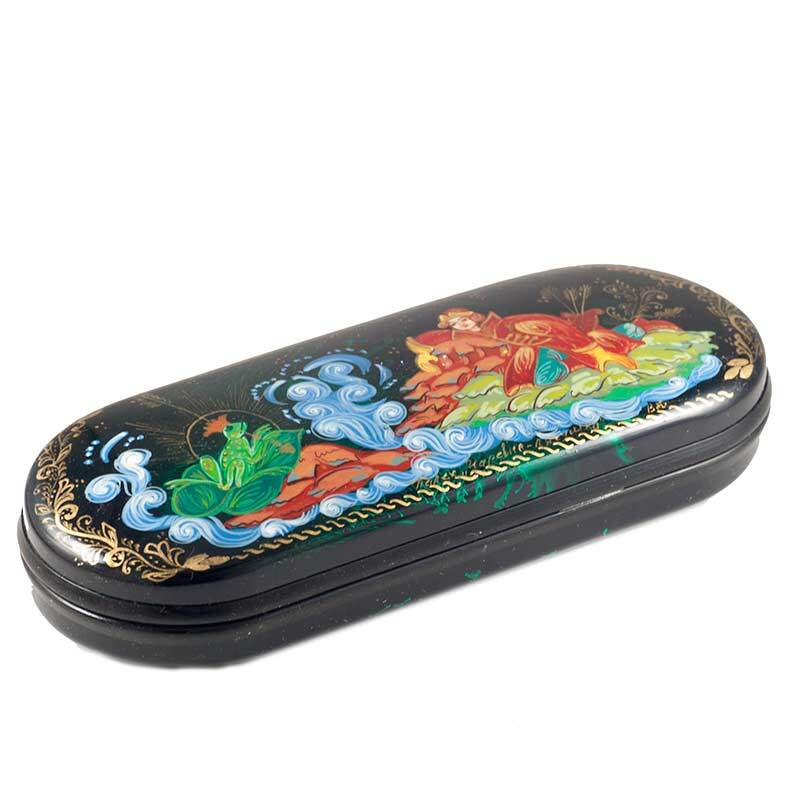 The base of the case is made of plastic material, inside it is covered with soft fabric, case is closed well because of good spring. 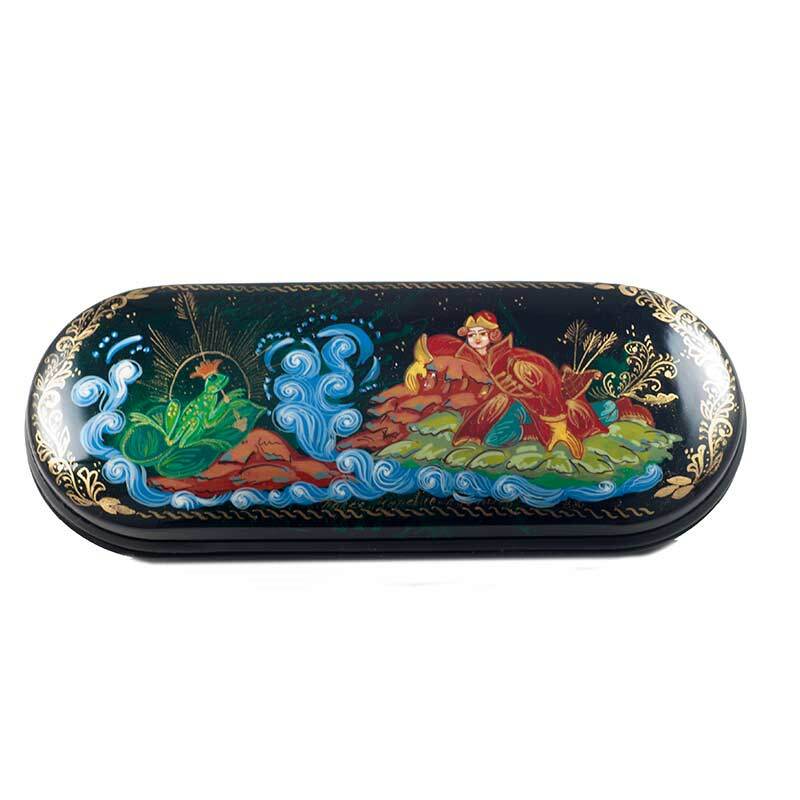 The painting is made with bright tempera paints and finished with some layers of glossy lacquer.